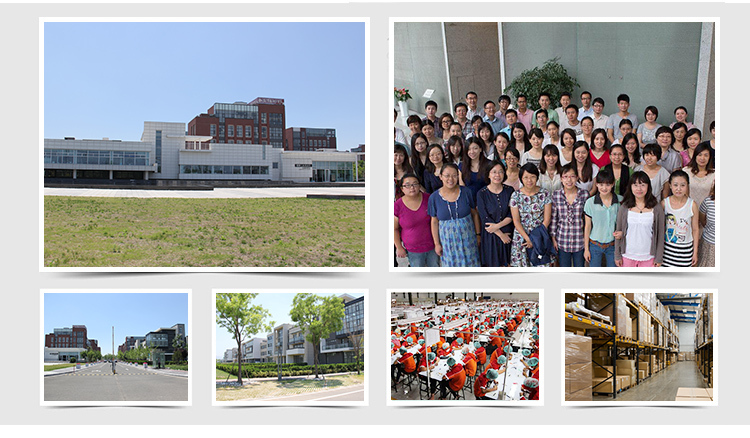 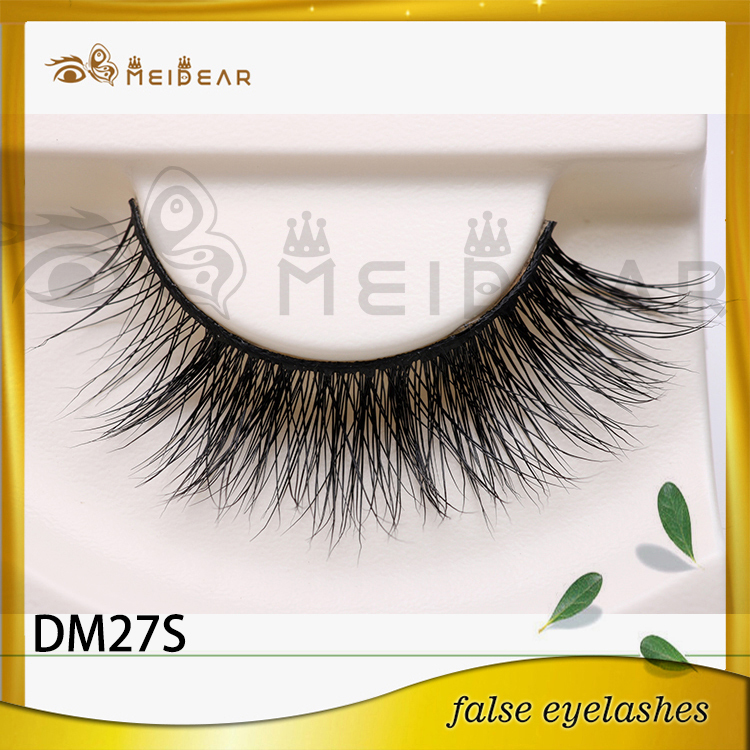 Meidear handmade high quality criss-cross mink lashes for various of styles.Shot or long, thin or volume, you name it, we would make it. 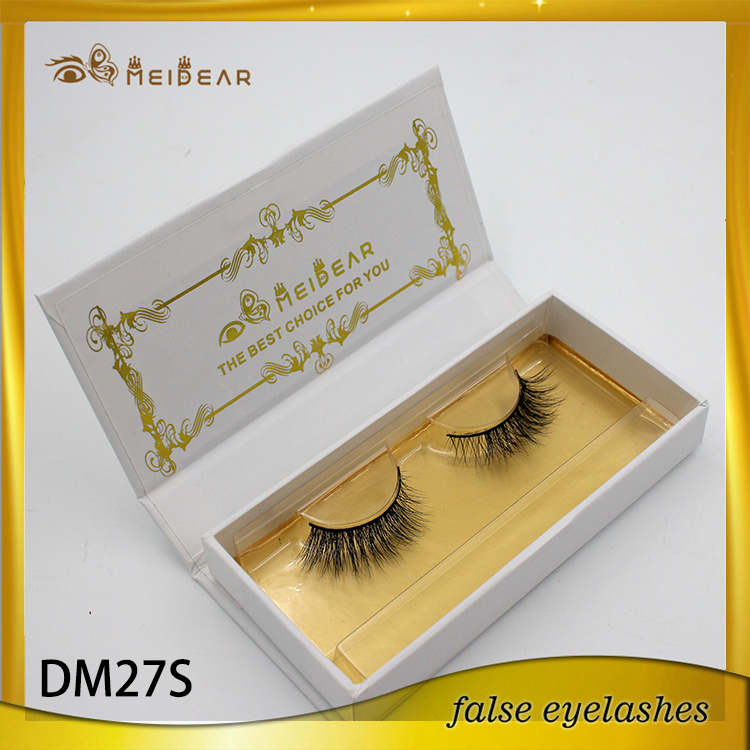 mink eyelash , criss-cross mink lashes, handmade criss-cross mink lashes, high quality handmade mink lashes. 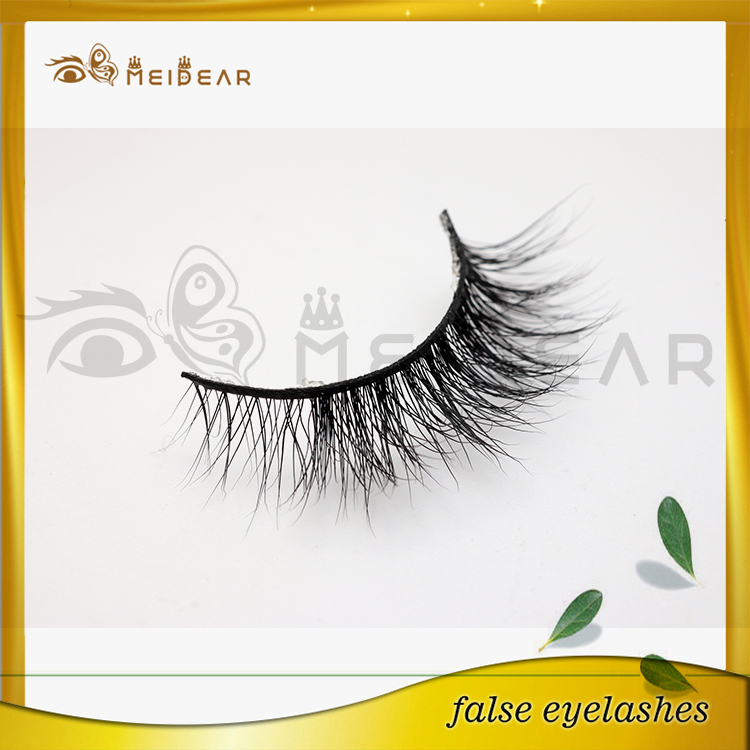 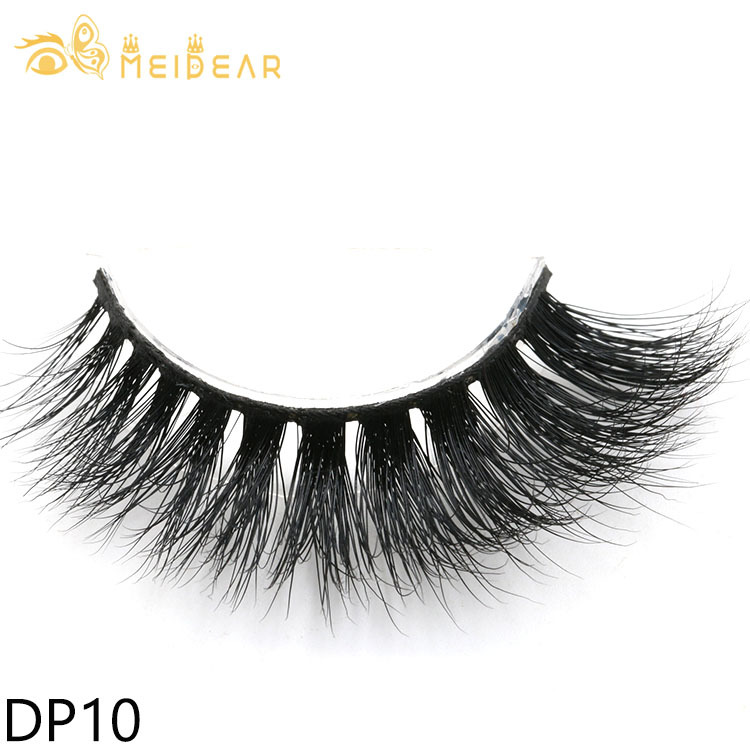 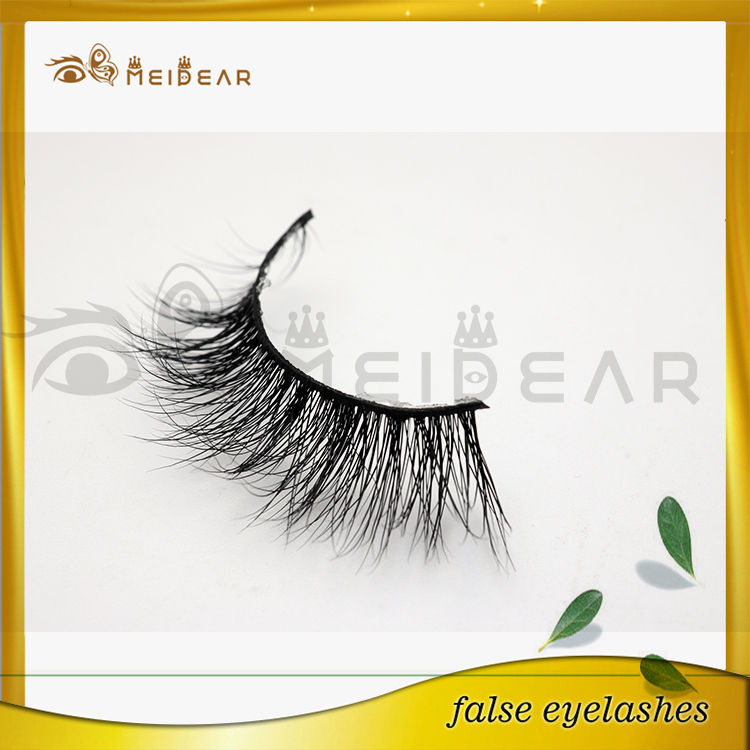 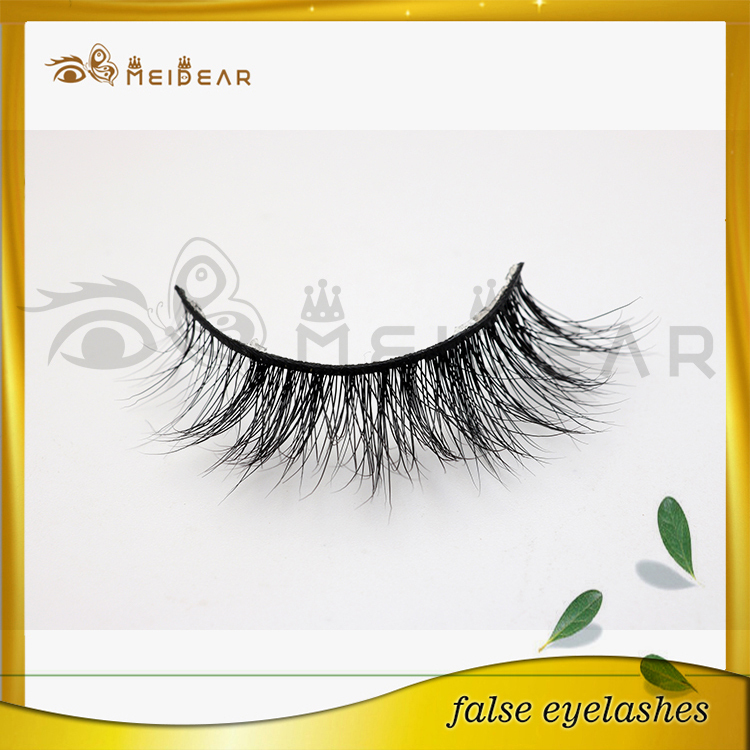 Meidear this handmade 3d mink lashes designed with criss-cross style, natural long and soft cotton band, best selected mink fur material. 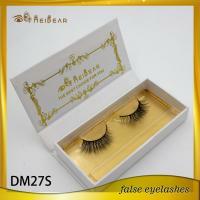 Meidear mink lashes can be worn up to 30 times when cared for properly, and their shape and form won't ever change! 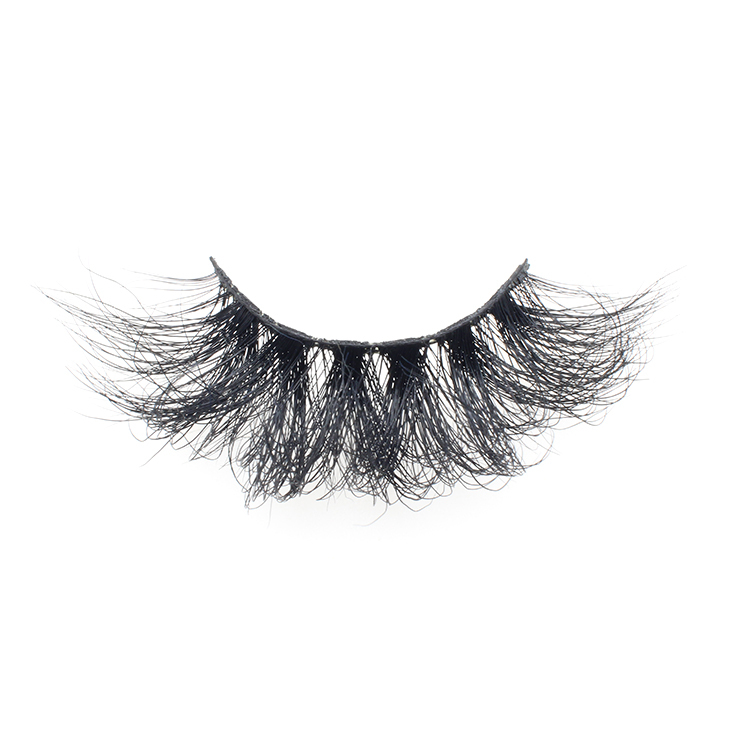 You’ll also get the fullness that you want without the plastic and un-natural look often found with synthetic lashes. 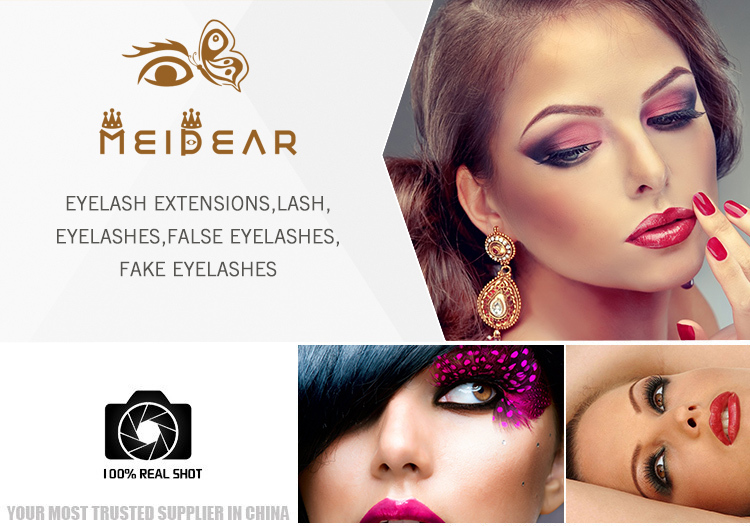 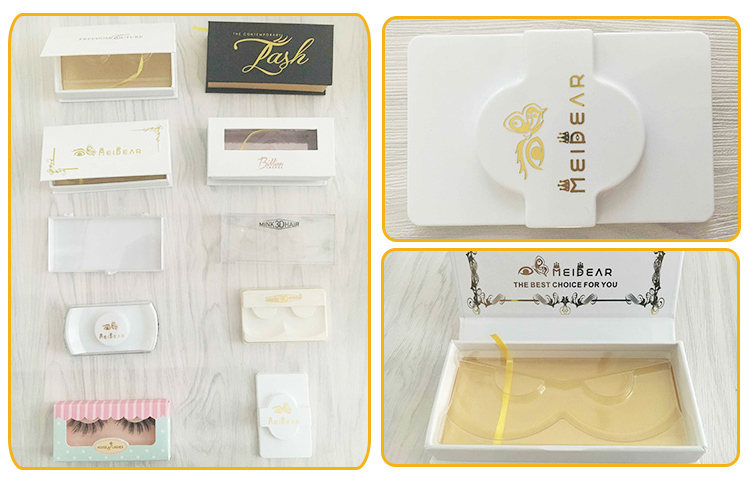 No matter your eye shape or your skin tone, Meidear Eyelashes offers something for everyone!